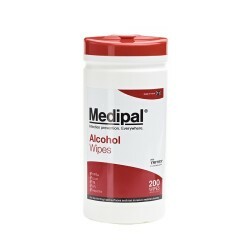 Our range of sanitising wipes are designed for cleaning and disinfecting a variety of hard surfaces and equipment. 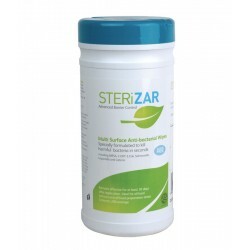 Getting rid of bacteria and viruses effectively, they can remove the risk of contaminations across a large area. Packaged in easy to use containers, they are available in large quantities.